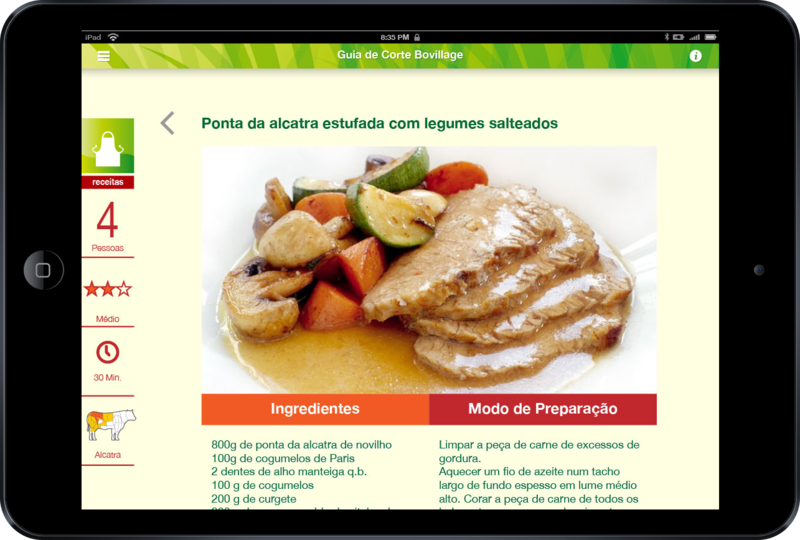 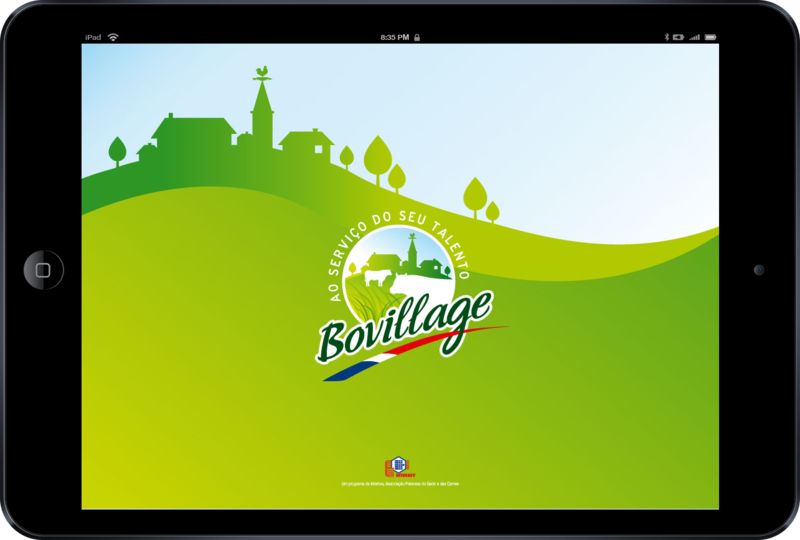 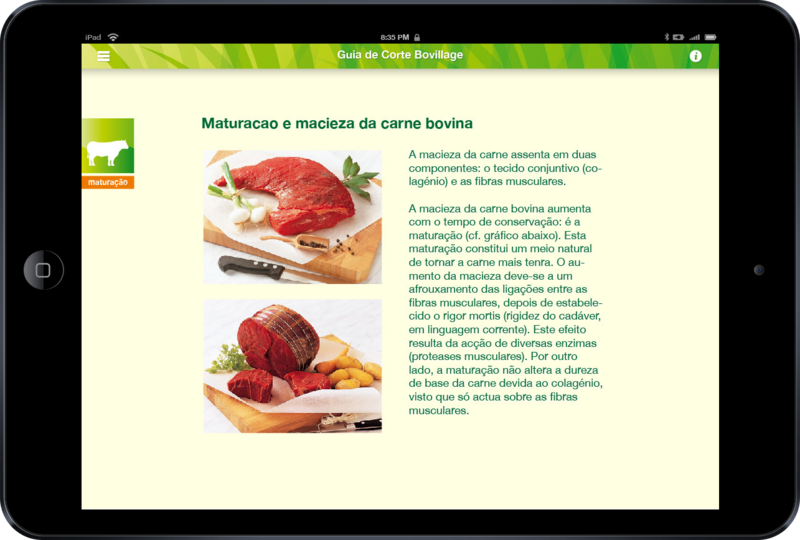 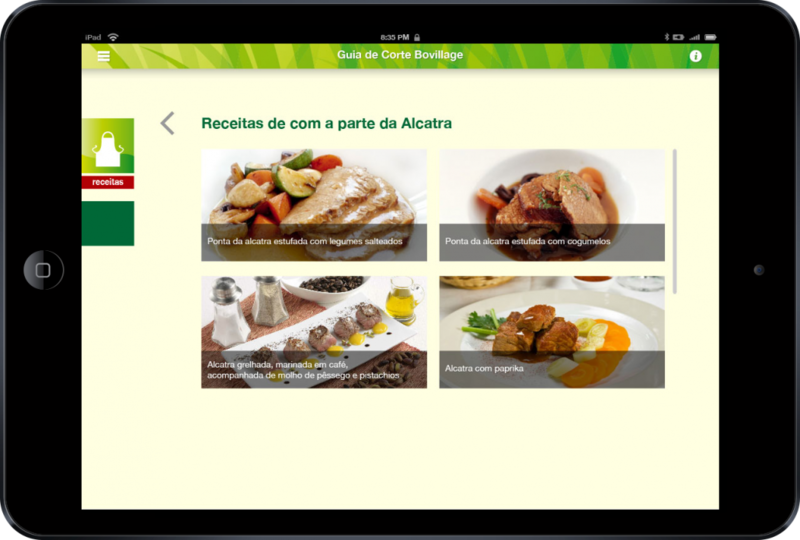 B2B iPad app for Bovillage, a program to promote the French meat industry. 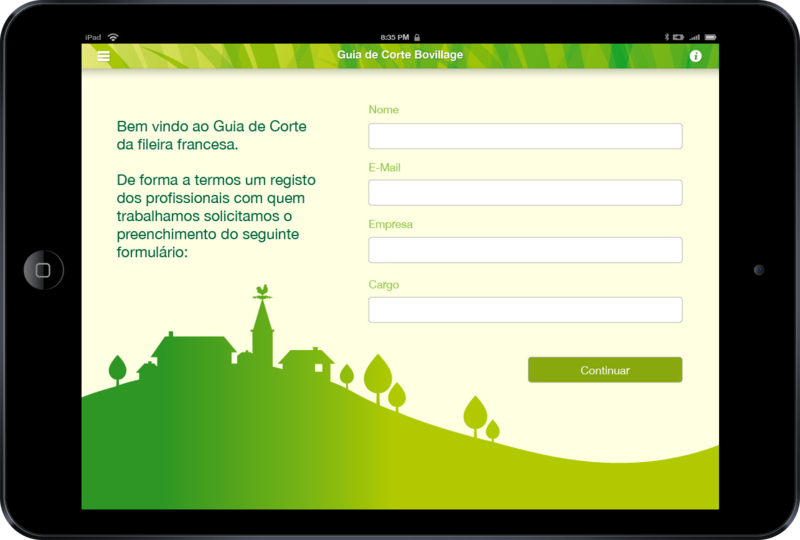 Proposal for a B2b iPad app. 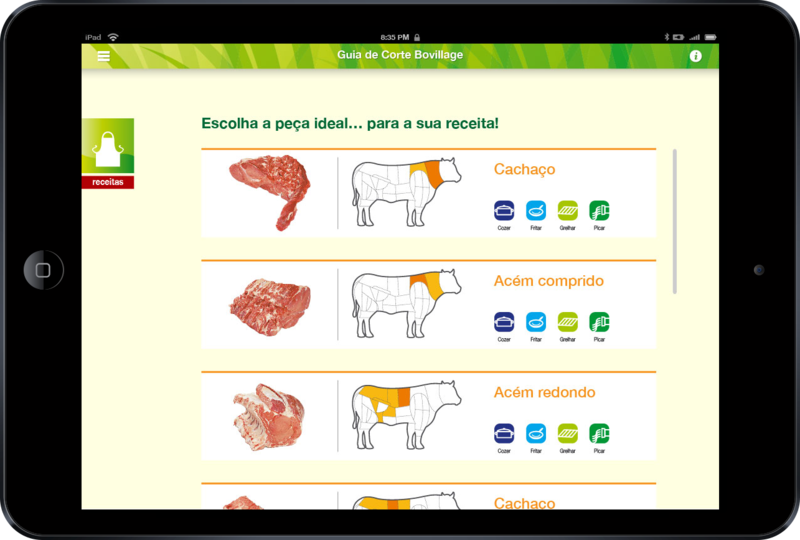 Developed in very little time to address a client challenge to build an app to replace printed brochures that presented and trained it’s clients.